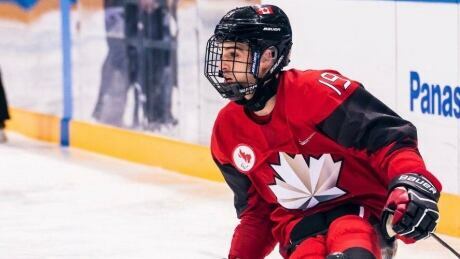 Dominic Cozzolino has never met Humboldt Broncos hockey player Ryan Straschnitzki, but feels he's already a teammate. 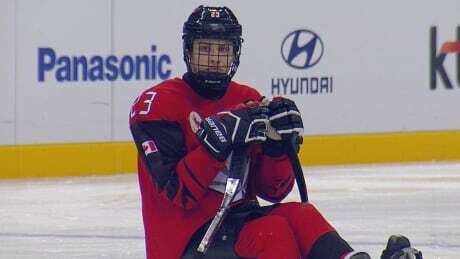 Canada's para ice hockey players could barely watch as a massive U.S. flag was brought out onto the ice by the gold-winning Americans. 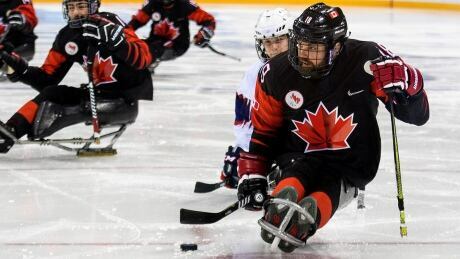 But for veteran Canadians who have experienced the highs and lows of the Paralympics, they know the future looks bright. Ken Babey left the Southern Alberta Institute of Technology after 27 years in search of something new and different. 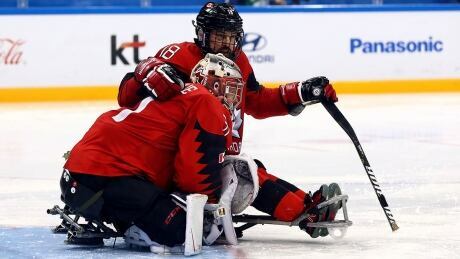 The 63-year-old has found that with Canada's Paralympic ice hockey team, which will play for gold on Sunday for the first time since 2006. 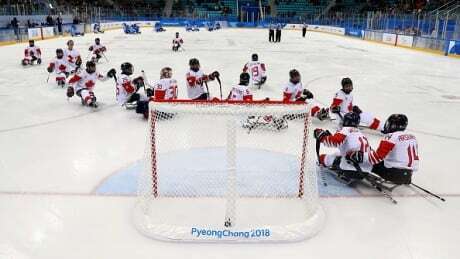 It's been 12 years since Canada won para ice hockey gold at the Paralympics. The three remaining players from that Torino team are excited about the opportunity to reclaim that winning feeling in Pyeongchang. 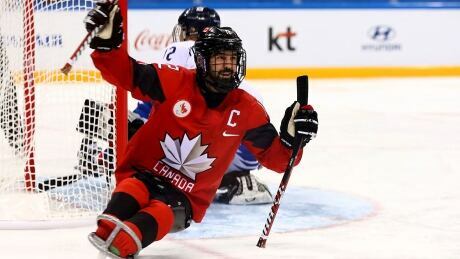 Canada's para ice hockey team advanced to the gold-medal game at the 2018 Winter Paralympics with a convincing 7-0 win over host South Korea. 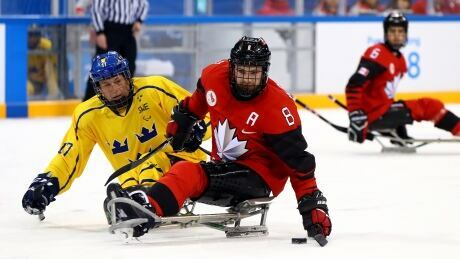 After running up the score 17-0 against Team Sweden in the opener, Canada again delivered another dominant performance against Team Italy Sunday, winning 10-0. 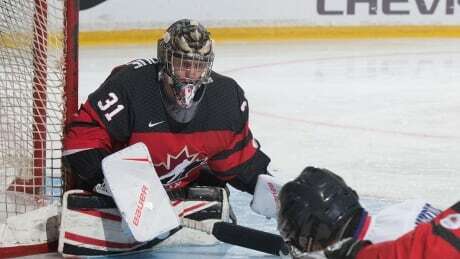 Transitioning from forward to goalie is hardly the first daunting task Afghanistan War veteran Dominic Larocque has faced. But the Quebec City native's impressive story might not have happened if not for the Soldier On program. 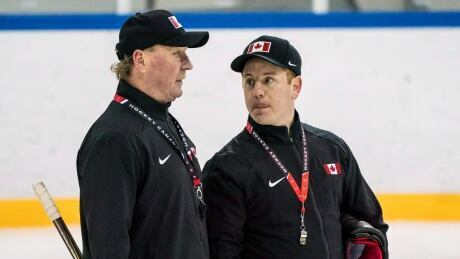 Tired of playing second fiddle to the U.S., the Canadian men's para ice hockey team wants to end its 12-year gold-medal drought in Pyeongchang. And head coach Ken Babey has the team believing the Paralympic title will be coming home. You are currently browsing the archives for the Sports/Paralympics/Ice Hockey category.